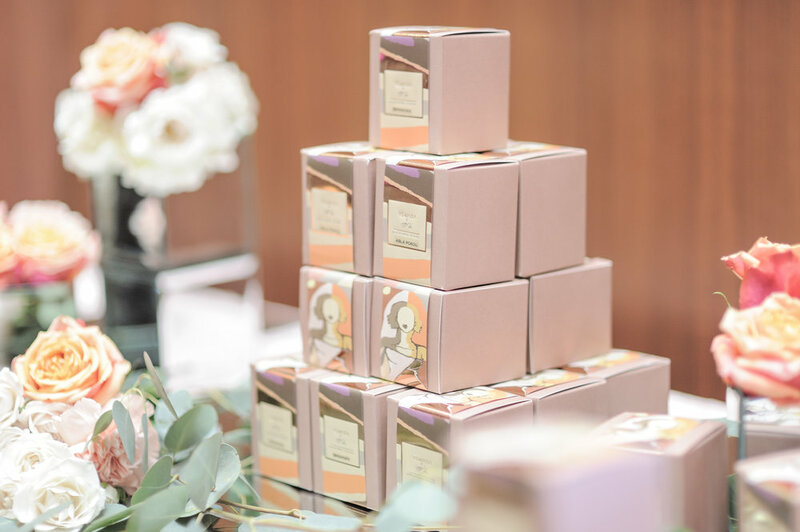 Be one of the first to own the luxury tea, a collaboration between Yswara X TOFi. A collaboration between TOFi and a Mess in a Bottle™. 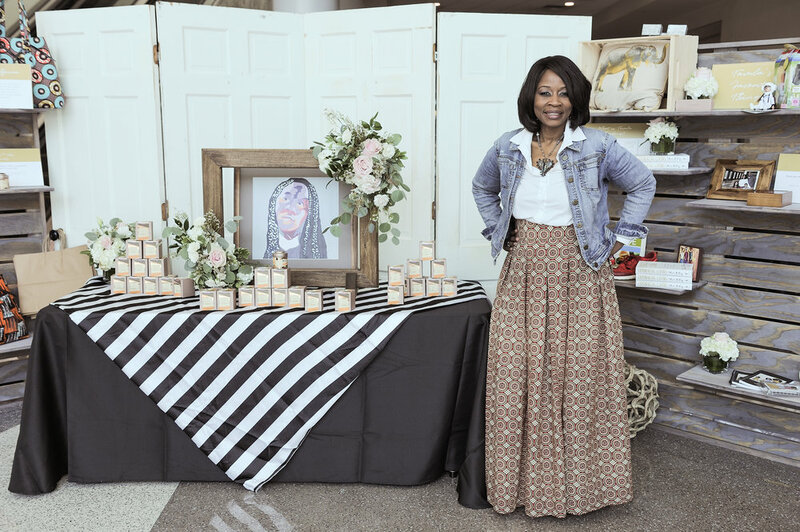 DURING THE 2017 HERS OWNLY™ PITCH CONTEST ATTENDEES WERE INTRODUCED TO SOME OF TAMLA'S FAVORITE THINGS INCLUDING: HER NEWLY LAUNCHED TOFI™ TEA and T-SHIRTS BY MESS IN A BOTTLE™..
DURING THIS HOLIDAY SEASON WE INVITE YOU TO SHOP THESE ITEMS, WHILE SUPPLIES LAST. Get inclusive deals, right to your inbox. Sign up with your email address to receive news and updates about exclusive TOFi™ shopping opportunities.